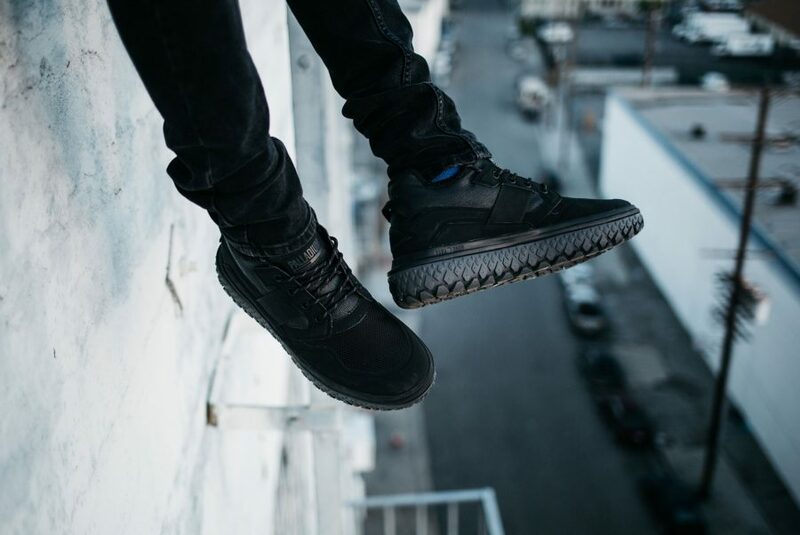 Explorer footwear brand Palladium continues its 70th anniversary celebrations with the launch of its FW17 collection. 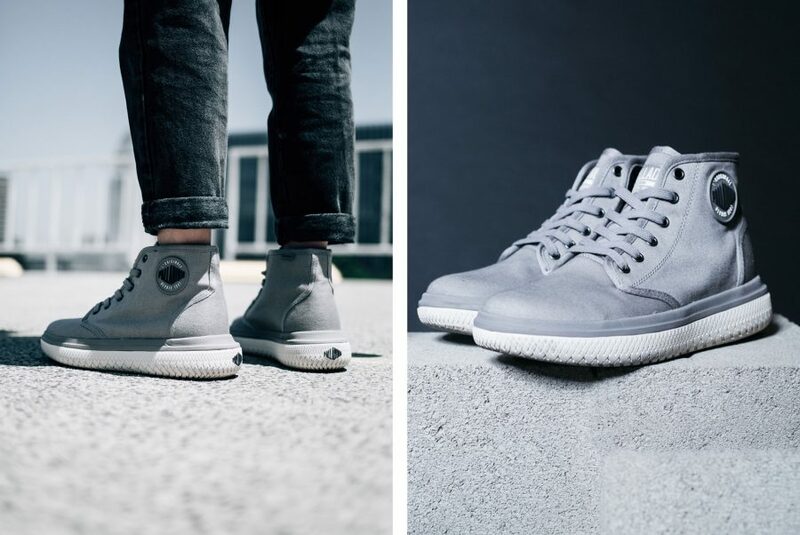 Harking back to its origins following a recent move to hometown Lyon, where Palladium was born seven decades ago, the brand embraces its past to shape its future. With exploration at the heart of the brand, FW17 sees Palladium introduce three clearly defined new product categories: Urbanity, Elements & Heritage that act as the foundation for the product stories within the collection. Each category has been meticulously developed to reflect the diversity of modern daily life with each function-first style crafted to stay one step ahead of city exploration and beyond. 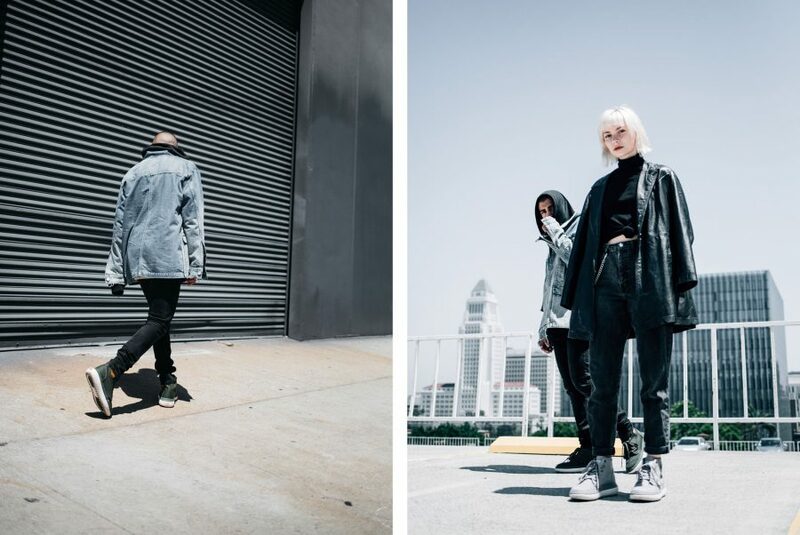 Utility-inspired, technically-led and fashion-forward, the new Palladium collection is inspired by the ever-evolving ways we explore our surroundings with each new product story adapted to keep one step ahead of a diversity of environments. A call to exploration whatever the conditions, Palladium’s FW17 collection embraces the open-minded approach of 21st Century explorers, encouraging them to look beyond the familiar, discover the uncharted, and embrace the unknown. 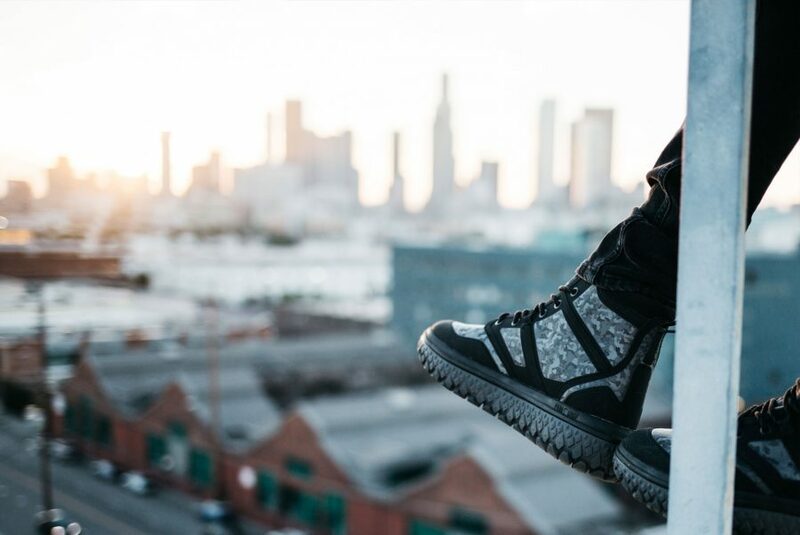 URBANITY: With the launch of Urbanity, Palladium unleashes some of the brand’s most directional footwear styles to date. Trend-led silhouettes, marrying leading-edge technical innovation with statement-making silhouettes, take centre-stage. Even with its most pioneering product offer, Palladium looks to its past for influence. 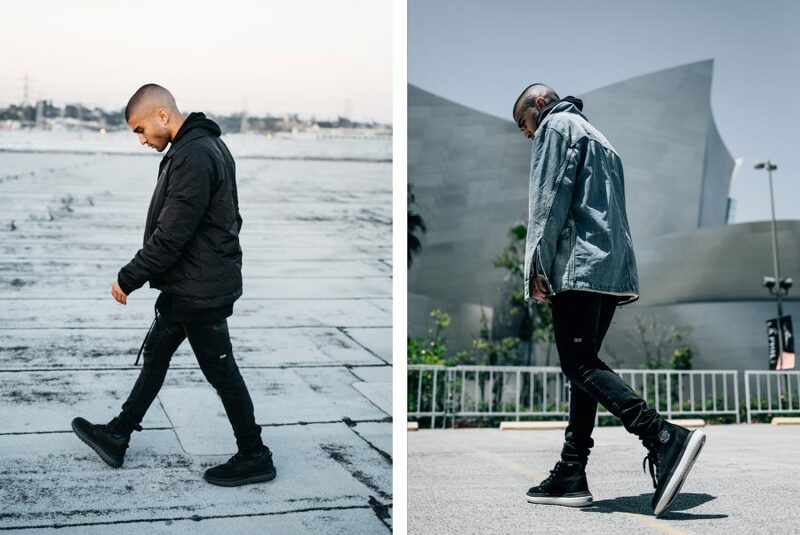 Oversized urban-inspired proportions are key with bumper sole units referencing the aeroplane tyres which the brand once produced for the French aviation industry.